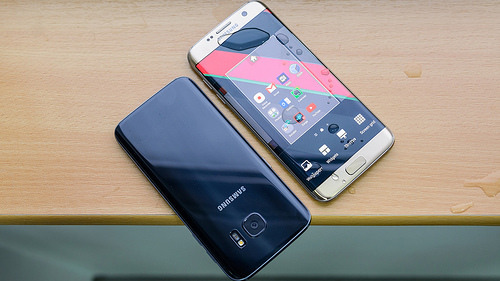 The Samsung Galaxy S7 and S7 Edge smartphones have a lot in common. A casual observer might not even spot differences between the two devices. There are, however, some subtle variations you should think about before deciding which version to buy. In this smartphone showdown, you’ll learn about what makes each of these smartphones unique so that you can buy the one that best matches your needs.